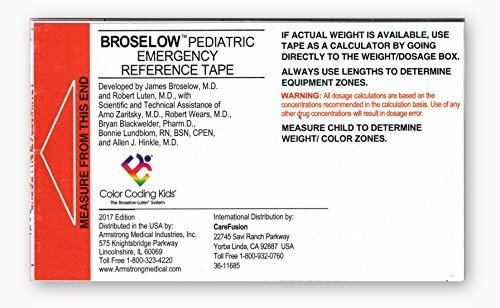 The Broselow Pediatric Emergency Tape, also called the Broselow Tape, is a color-coded tape measure that is used throughout the world for pediatric emergencies. The Broselow Tape relates a child's height as measured by the tape to his/her weight to provide medical instructions including medication dosages, the size of the equipment that should be used, and the level of shock voltage when using a defibrillator. 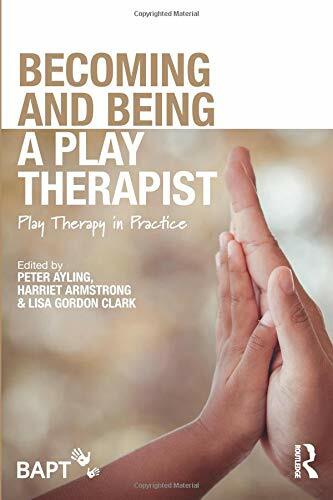 Particular to children is the need to calculate all these therapies for each child individually. In an emergency the time required to do this detracts from valuable time needed to evaluate, initiate, and monitor patient treatment. 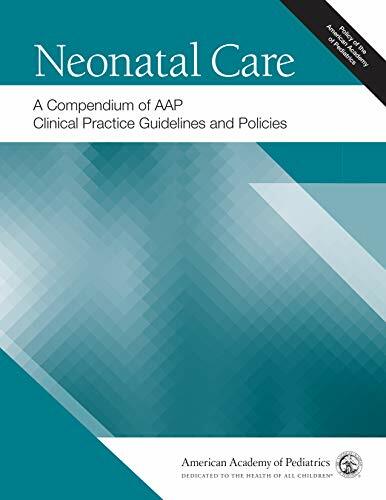 This book has been written by James, MD Broselow, who has written books like Broselow Pediatric Emergency Tape 2017. 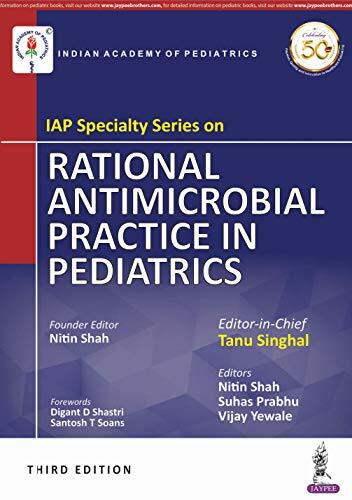 The books are written in Pediatrics category. 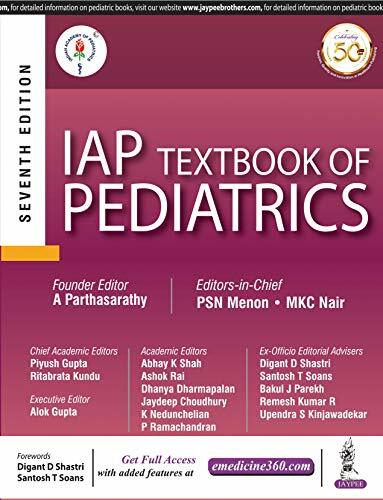 This book is read by people who are interested in reading books in category : Pediatrics. So, if you want to explore books similar to This book, you must read and buy this book.